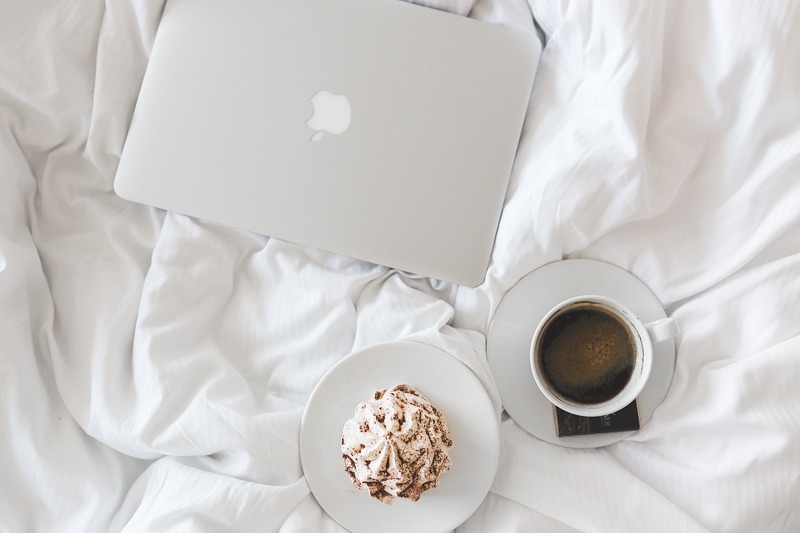 « What is Hygge Living? Love the trestles! Some lovely ideas and selections here, Sarah! Such a pretty blog you have. 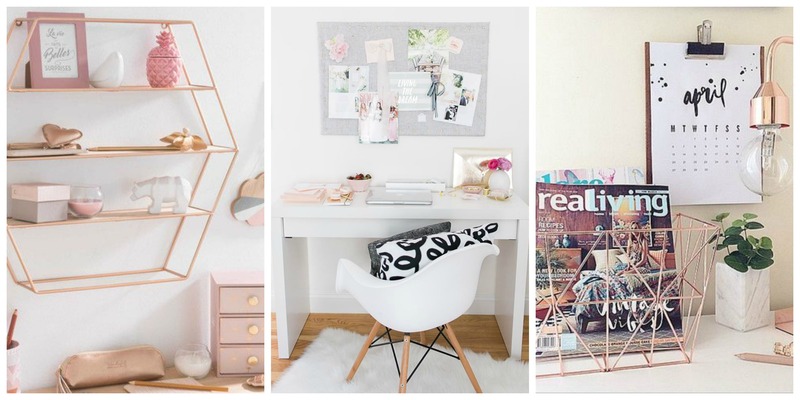 Loving the ideas for your work space. I only have an area, in my living room, but love it! My office space doubles up as a playroom so it’s not exactly tailored to my work! 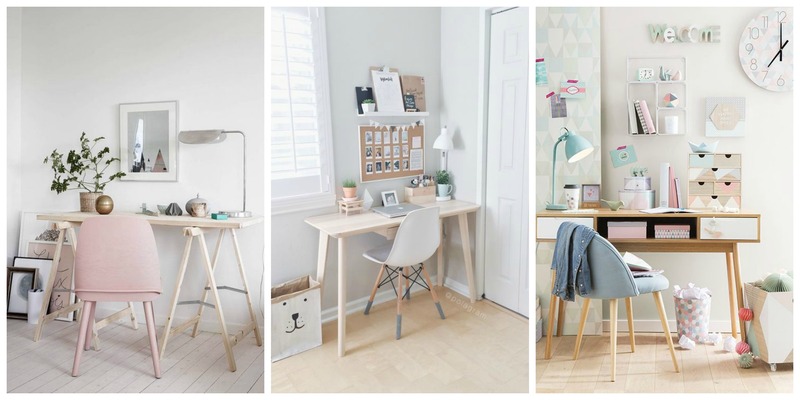 I’d love a trestle desk, they’re just so much prettier than your average functional desk. I was giggling as I read about your many notebooks, I’m exactly the same and it drives my husband mad too! 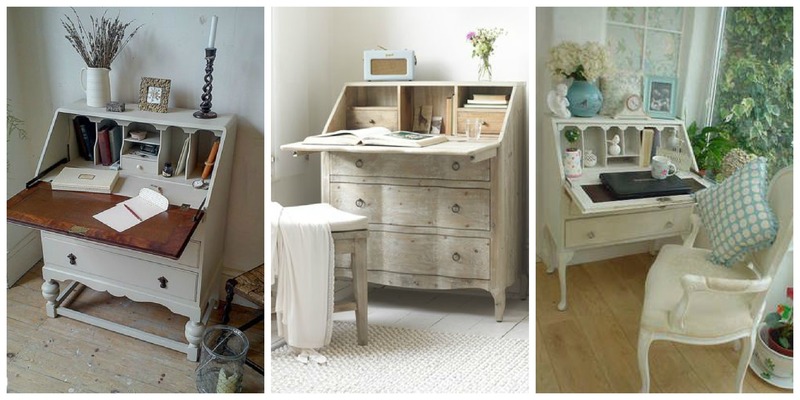 I love a trestle desk but we’re getting a new office and I decided to go for a writing bureau instead so you can just shut it up and hide the mess! Hope you find your forever home soon!